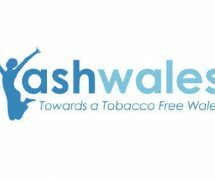 I was recently on a residential that was put on by The Filter/Ash Wales, it was amazing and you can read about my experience here. I enjoyed the residential so much that I asked if there was any chance I could do some volunteering for them. Emma, who is in charge of the volunteering, sent me my application form through this week, so I’ve filled it in and returned it back to Emma. 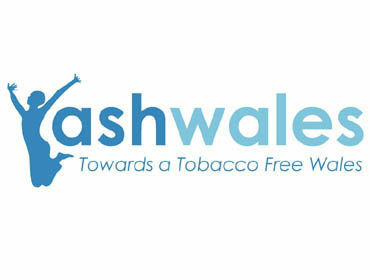 Hopefully I will be volunteering for Ash Wales within the next couple of weeks and I’m really looking forward to getting stuck in. Stuck For Something To Do This Summer?